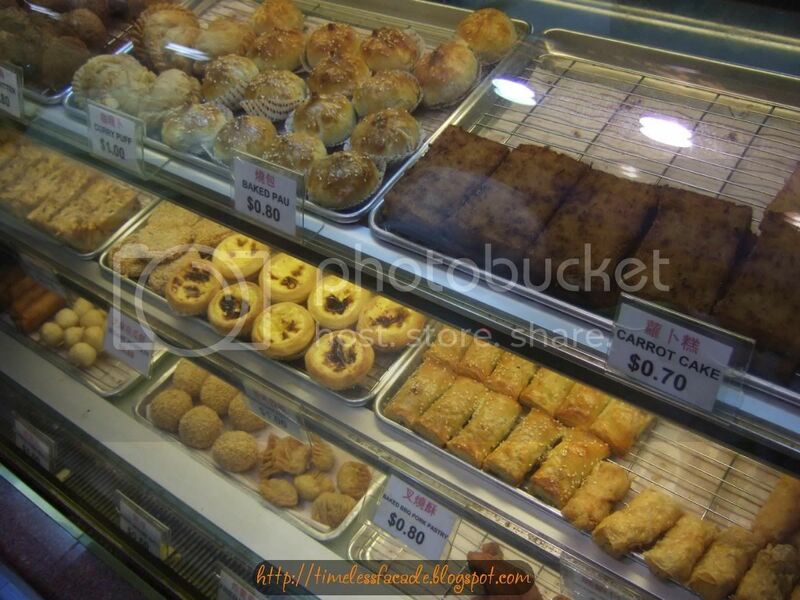 Bought some Bao from Swee Choon to try after our dinner at Hillman. 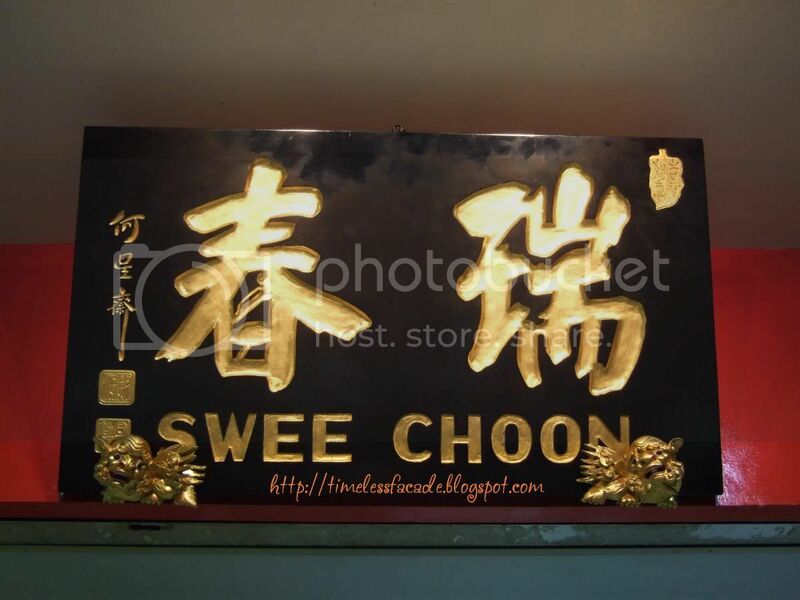 Located along Jln Besar Rd, Swee Choon is famous for its dim sum and especially its Bao. 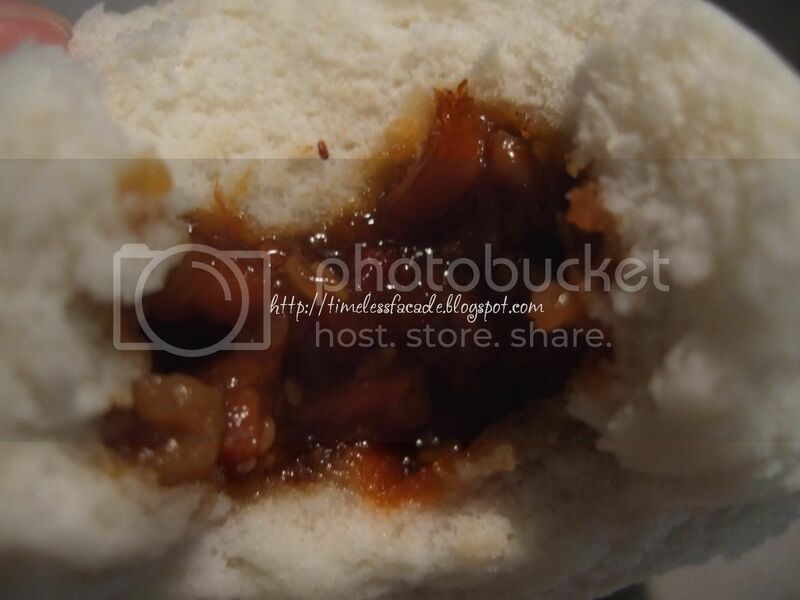 Honestly, after trying their Char Siew Bao and Da Bao, I really think standards have dropped drastically since a few years back. 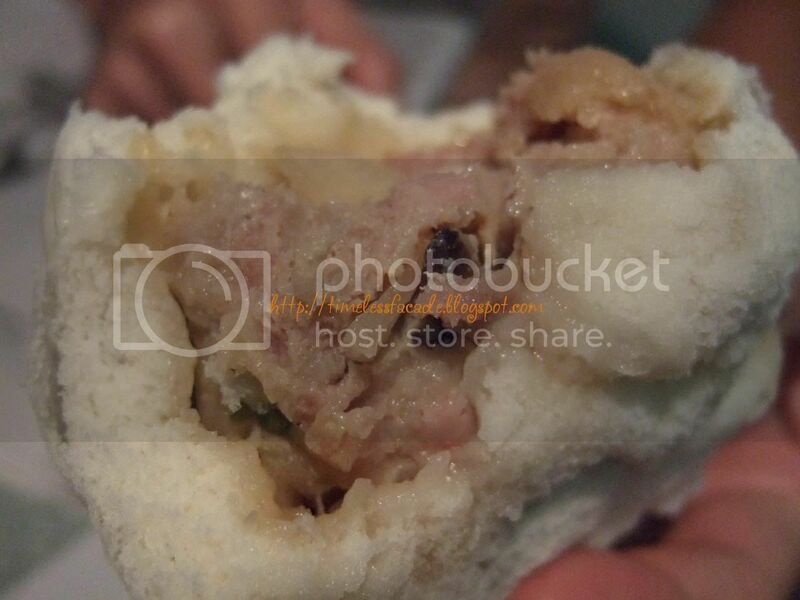 The Char Siew is a little too runny and tasteless for my liking and the skin is rather thick. The only thing that differentiates them from the competition is the addition of sesame seeds which gives it a light fragrance. 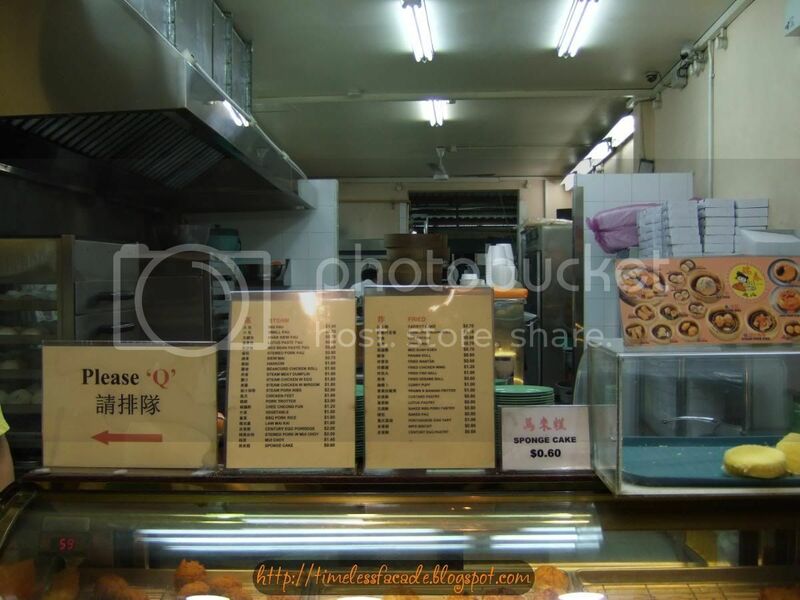 Other than that, I really don't see why I should go back to patronise unless its to try other items on the menu.